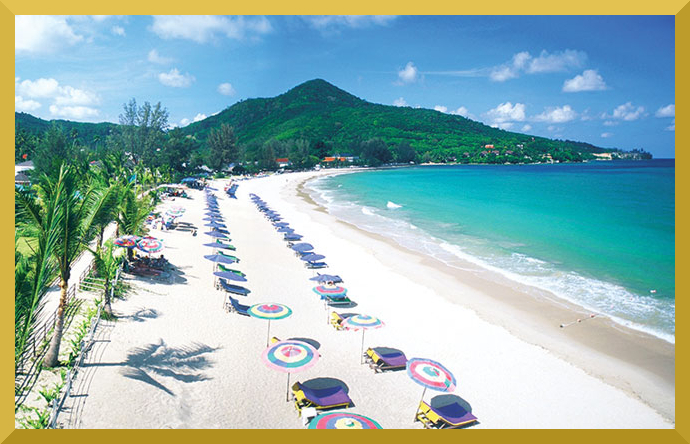 Kamala is a tranquil coastal village - with a fabulous beach and luscious green hills - located on the beautiful West coast of Phuket island which lies in the warm, turquoise waters of the Andaman Sea. Kamala, which is conveniently located in the center of the island, is the perfect gateway to all the exciting activities this paradise island has to offer; and with such close proximity (15 minutes) to Patong — the nightlife capital of Phuket — you can decide to indulge in the boisterous party scene any time you want whilst still retaining peace of mind knowing that a quiet sanctuary awaits you back at our villa in peaceful Kamala. There are countless outdoor activities in and around Kamala. 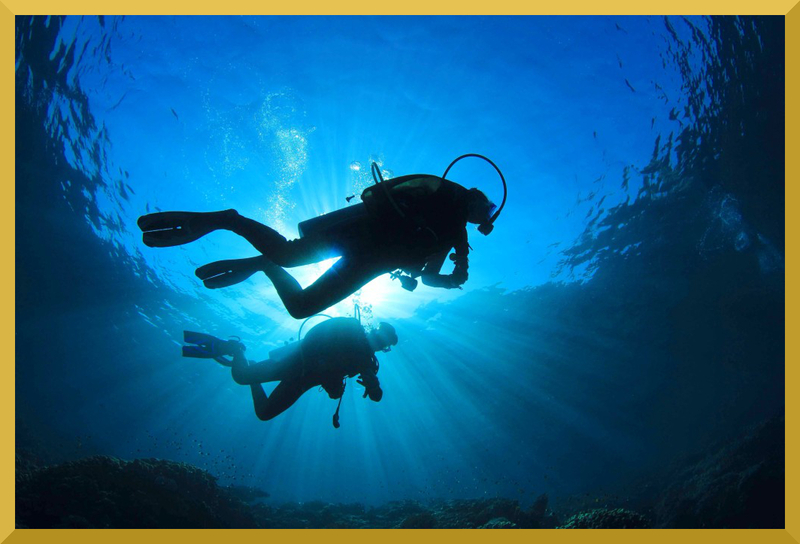 Water sports abound and include activities such as snorkeling, scuba-diving, jet-skiing, sailing, parasailing, deep sea fishing, etc. And when you need a break from the sun and surf, Kamala has numerous boutiques, restaurants, bars and spas to indulge your every desire. The island also boasts several world class golf courses that have hosted international tournaments and champions like Tiger Woods — all of which are easily accessible from Kamala. 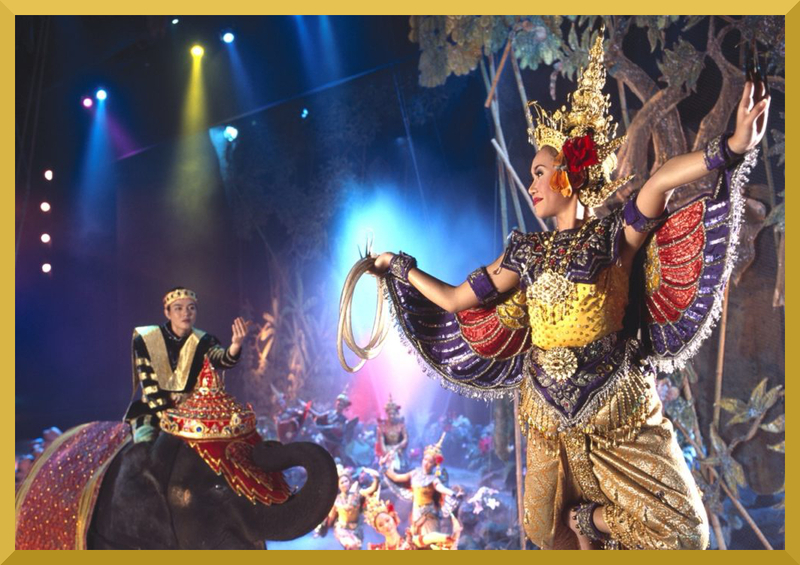 Kamala is also home to the world famous Fantasea, the ultimate cultural theme park that offers a stunning nighttime show full of dance, magic, illusions, animals, and much more. The show is hosted by the whimsical Prince of Kamala who takes you back in time to discover "The Legend of Kamala". With it's Vegas style laser and sound system, the "Fantasy of a Kingdom" show is bound to leave you mesmerized. 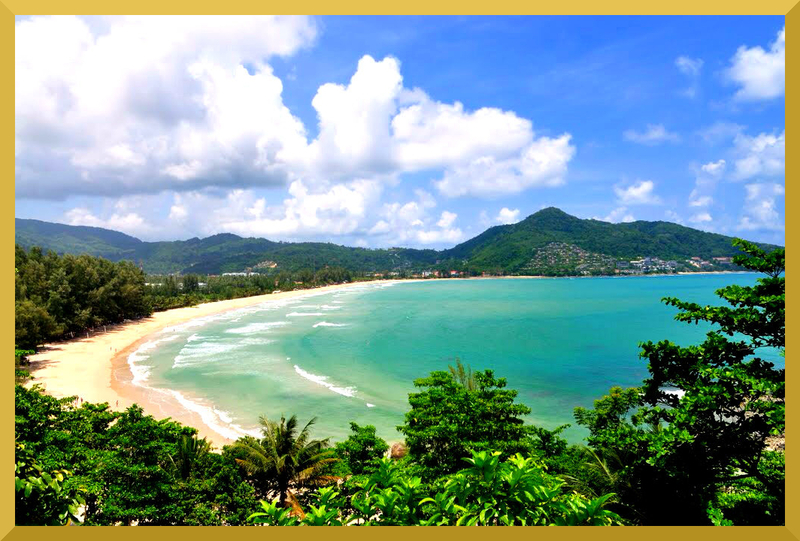 Phuket, often referred to by expats as the "Hawaii of South-East Asia", has a warm tropical climate with distinct wet and dry seasons. The dry season approximately runs between December and March, and the wet season, from May to October; November and April are transitional periods. Whilst daily showers are pretty common during the wet season, they usually don't last all day and are often followed by periods of sunshine. For more information about this little slice of paradise also known as "Hat Kamala" check out what LonelyPlanet has to say about it!